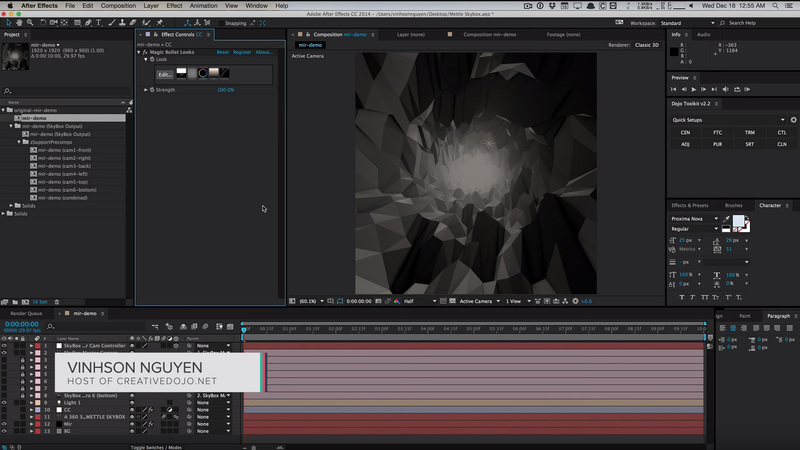 Mathias Möhl of mamoworld has put together a great After Effects tutorial. It’s a familiar scene: a camera doing an aerial fly-through of New York City. But something’s different… we see a rotating Superman logo on top of a skyscraper. Mathias shows us how to incorporate the 3D logo into existing footage from Artbeats. 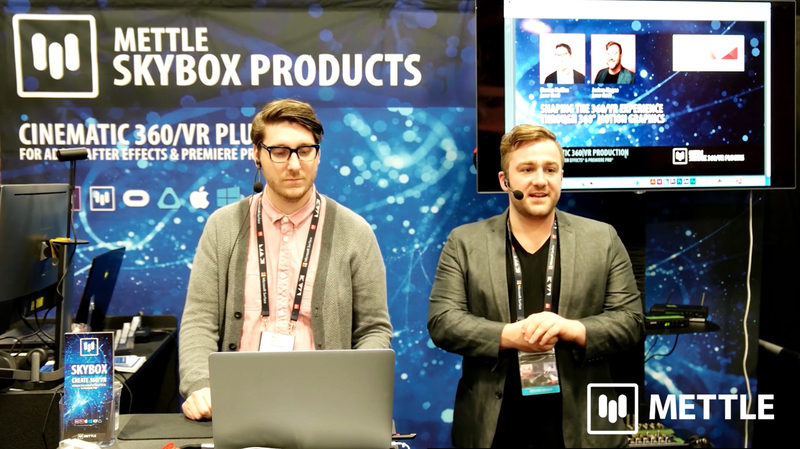 Mathias shows how to get the job done using many After Effects tools, like 3D camera tracker, mamoworld Orient World, mettle ShapeShifter AE, Elementary and Trapcode Lux. Many thanks to Mathias, for a job well done. This tutorial is a follow-up to Maltaannon’s 3D Morphing Superman Logo. The clip used in this tutorial is available at artbeats.com. The background music of the superman clip was created by pumpmusic.net. View tutorial on mamoworld. Nancy Eperjesy is a partner at Mettle, and has been involved in the development of the After Effects Plug-ins FreeForm, ShapeShifter AE, FreeForm Pro and SkyBox. She started off her career as a graphic designer, and began using After Effects when it was still called CoSa After Effects. She holds degrees from McGill University and Pratt Institute. You<re one smart guy Mathias! looks great. Get the latest tutorials, inspiration and special offers from Mettle.